A class action lawsuit has been filed alleging that the Chalet line of roofing shingles made by Atlas Roofing Corporation is defective. According to the lawsuit, Atlas designed its Chalet shingles in such a way that moisture (e.g., rain, snow) can seep into the shingles, creating gas bubbles that expand when exposed to the sun. As these gas bubbles continue to expand from daily sun exposure, the shingles begin to crack, blister and deteriorate. The lawsuit seeks to recover the costs of replacing the shingles and repairing any property damage they have caused. If you’ve had problems with the Atlas Chalet shingles on your house, contact Morgan & Morgan today. You may be able to participate in a class action lawsuit seeking compensation for repair and replacement costs. The plaintiffs in the lawsuit claim that they noticed blistering and cracking shortly after installation and filed a warranty claim with Atlas but failed to receive an adequate response. The lawsuit alleges that the plaintiffs would not have purchased Atlas’ Chalet shingles had they known they were a defective product. After receiving many complaints about the performance of the Chalet line of shingles, Atlas discontinued their production in mid-2010. What’s the Class Action Lawsuit About? The class action lawsuit alleges that Atlas’ Chalet line of shingles were defectively designed and manufactured. According to the suit, moisture can invade the shingles, creating gas bubbles that eventually cause blistering and cracking. 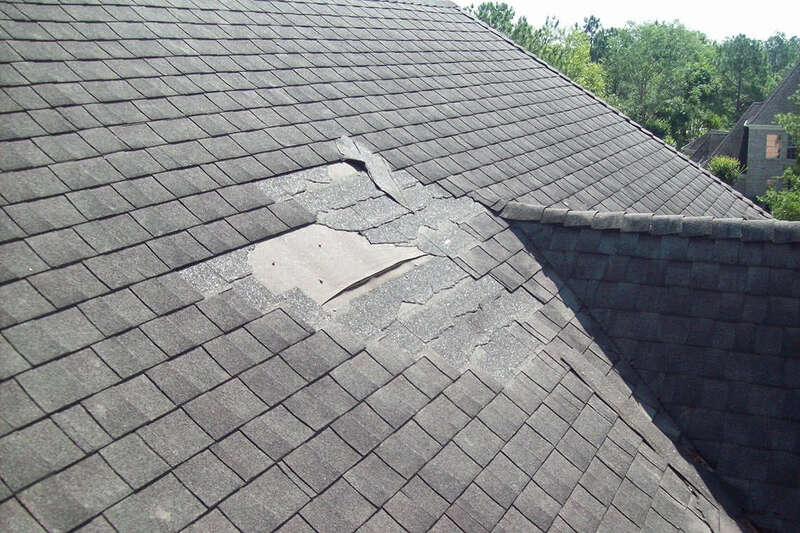 The blistering and cracking allegedly leads to early granule loss, increased moisture absorption and reduced life expectancy of the shingles. Because of these alleged defects, the shingles have caused interior water damage to customers’ homes, the suit claims. If you are experiencing problems with your Atlas Chalet shingles, you may be eligible to receive compensation through a class action lawsuit. Contact us today to learn more.